Prologue/Alternate Opening (3:09) is interesting with high production values showing, in the 1800s or so, a priest’s refusal to get rid of the teapot by what I assume is Mr. Ling’s descendant. It’s a lovely opening but felt out of place. Deleted Scenes (12:21) features footage excised or cut down. There’s nothing here that great and including them would’ve only further bogged the film. Uncovering: The Brass Teapot (26:38) is a mock documentary attempting to expand on the lore of The Brass Teapot via “expert” testimony. It’s actually relatively well done all things considered. AXS TV: A Look at The Brass Teapot (4:50) is a short ‘making-of’ featurette that actually has some of the same sound bites that were in the interviews. There’s no behind-the-scenes footage and only has scenes from the movie interspersed in between the interviews. 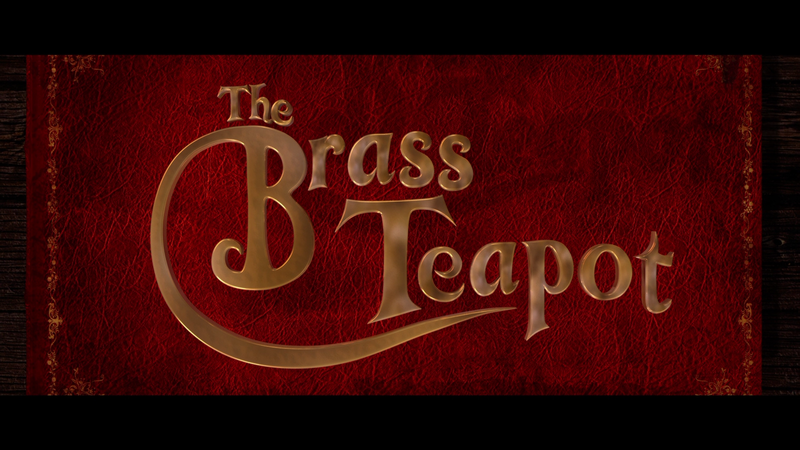 The Brass Teapot is presented in its original 2.35 anamorphic widescreen and outside of some normal artifacting for the format, the picture looks pretty good. The color is well balanced and the detail, for what it is, doesn’t look too bad. The Dolby Digital 5.1 track is OK if not nominal. The film is dialogue-driven so most of the audio comes from the center channel and other than gunfire, the other channels are kept to a minimum with ambient noises making up the audio for the rear speakers. Overall, The Brass Teapot features some great performances and fine writing and direction from an on-the-rise filmmaker in Ramaa Mosley. Even if the story doesn’t offer many surprises, there is enough here to entertain and at least keep one’s attention until the end. The DVD released by Magnolia has some OK features, although a minimalist ‘making-of’ featurette, while the audio/video transfers are at least serviceable.